On June 14th and 15th the four best women and men teams from Germany will meet in the final four event of the 20th German lacrosse championships in Neubiberg. The location and organizers are well known from the German University championships 2013 and the anual Isarbox. And the Playoffs in Leipzig and Dresden for the men and women, respectivly already indicated some high level lacrosse. 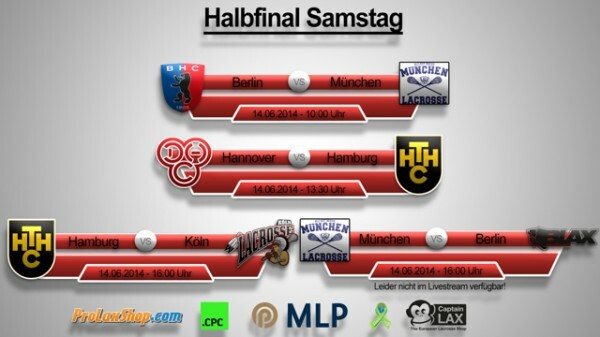 The scedule of this weekends final four promisis some high level lacrosse on the womens and mens side. see the official scedule above. 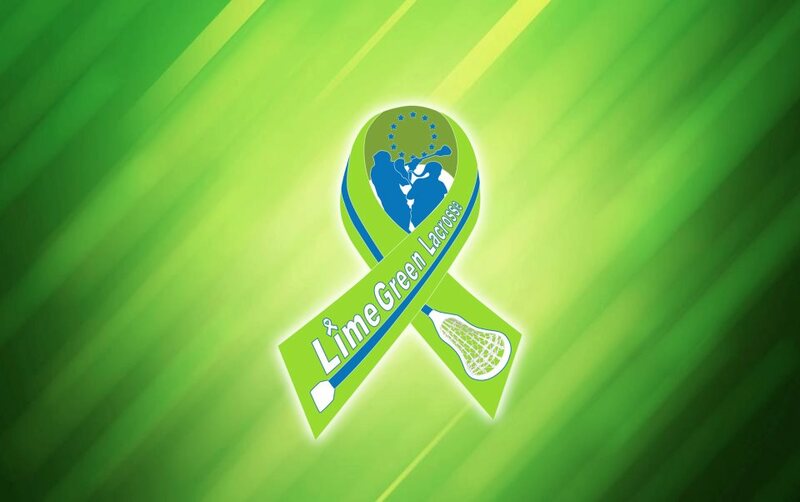 LimeGreen Lacrosse will be at the sideline spreading blood cancer awareness and we will have some special events to support the fight against blood cancer. More insight will follow soon.